JUNTAS METAL Hay 5 productos. JUNTA METAL BUNA GAS 1/2" AUTOCENTRANTE. 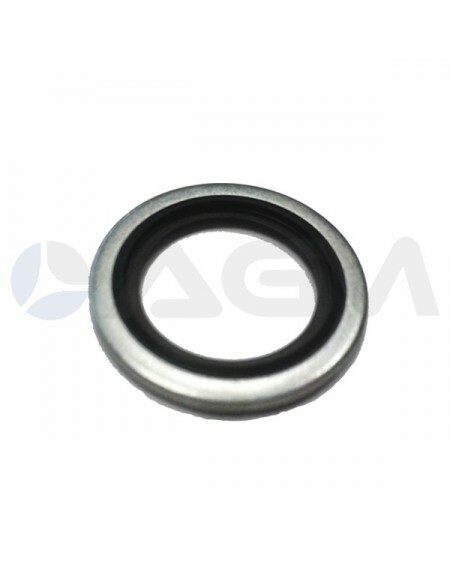 JUNTA METAL BUNA GAS 3/4" AUTOCENTRANTE. JUNTA METAL BUNA M22x1.5 AUTOCENTRANTE.